Mouse IgG3 isotype control for measurement of non specific binding of mouse monoclonal antibodies. This antibody recognizes an unknown antigen.  This product is intended as a negative control for use in flow cytometry and ELISA to assess potential non-specific binding by mouse IgG3 antibodies. This antibody has been tested and found to be negative on human blood, pig blood, chicken PBMC and bovine blood.